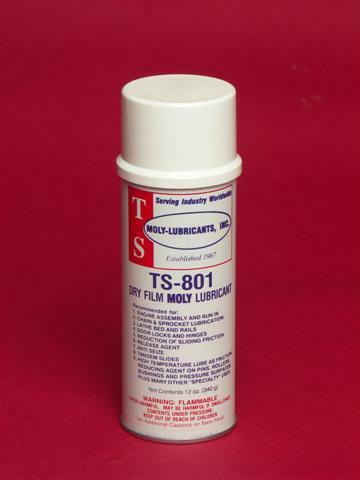 TS-801 provides lubrication on surfaces for which a "wet" or "liquid" lubricant is undesirable or unusable -- for any number of reasons. 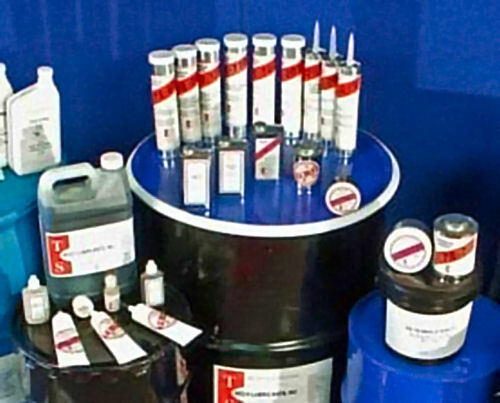 TS-801 has excellent adhesion with a minimum of surface preparation. It has an extra long wear life, low coefficient of friction and good corrosion-resistance characteristics. It is non-oily, non sticky and will not squeeze out, drip or run.